CIFbuy.com promise that you can get REFUND if you buy products here more expensive than other online stores. CIFbuy.com promise that you can get REFUND if you buy products here more expensive than other online stores. 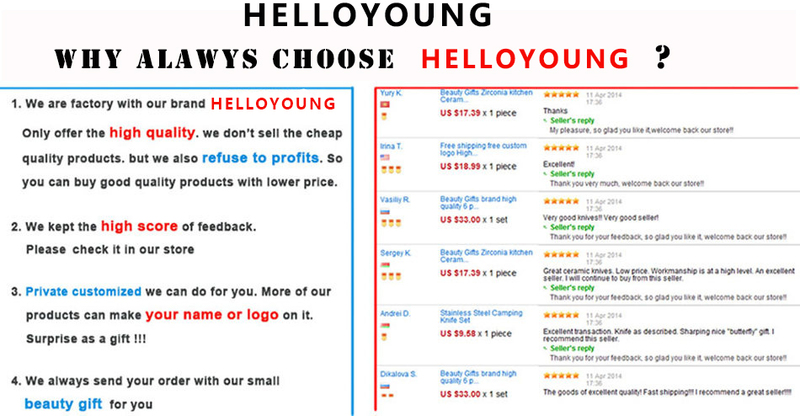 www.CIFbuy.com is one of top online shopping brands in China. 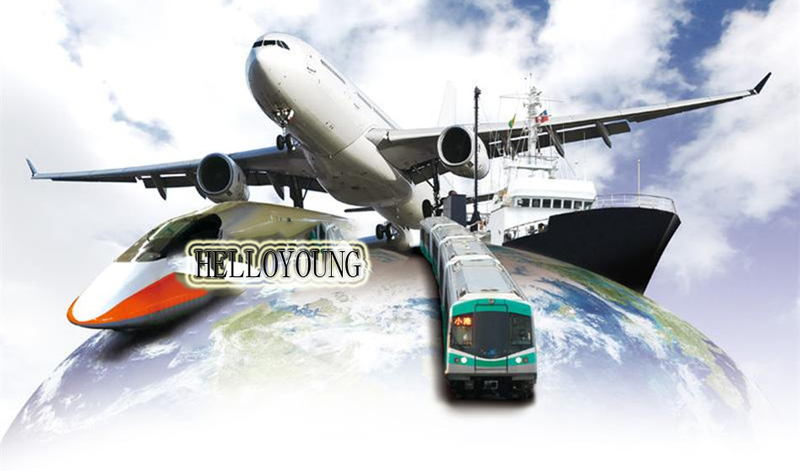 We ship parcels worldwide with more than 520,000 SKUs free shipping at lowest price. Dropshipping and wholesale is welcome. 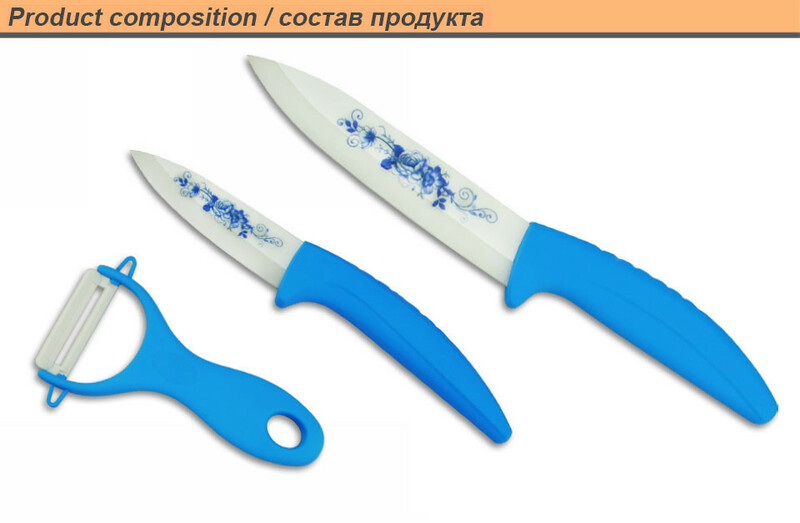 This ceramic knife set includes two knives of different size, one peeler. They are made of ceramic and ABS material. Enjoy the healthy and eco-friendly life with them! 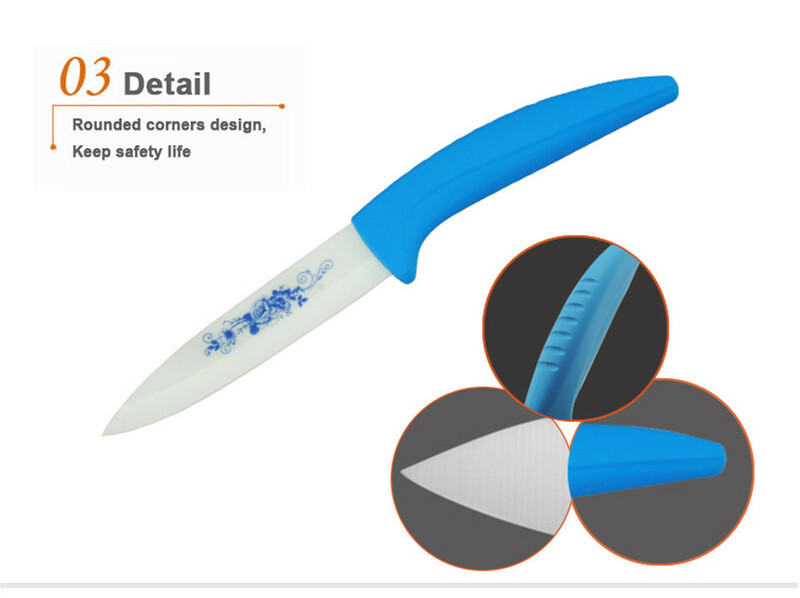 Made from zirconium oxide, anti-bacteria, anti-fouling, non-toxic and non-corrosive. 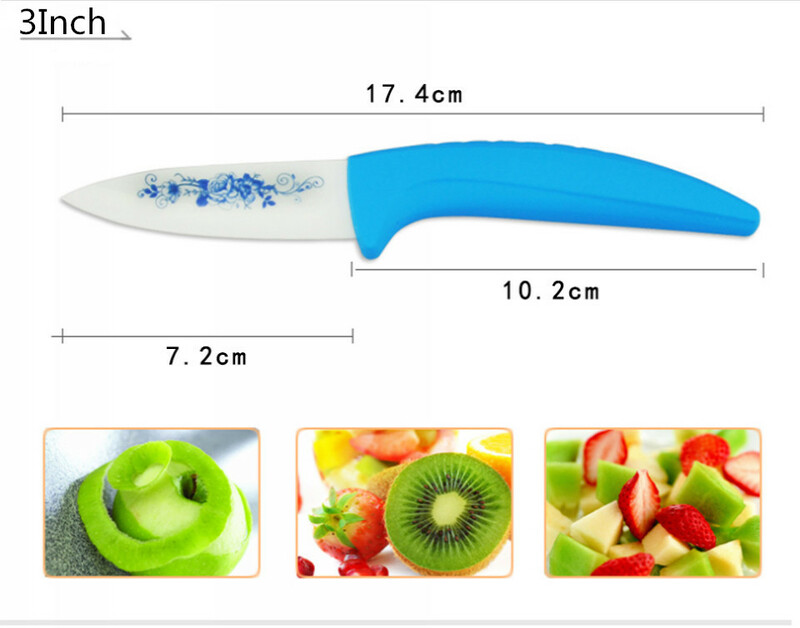 Super hard, high-density and sharp blade, not easy to be blunt. 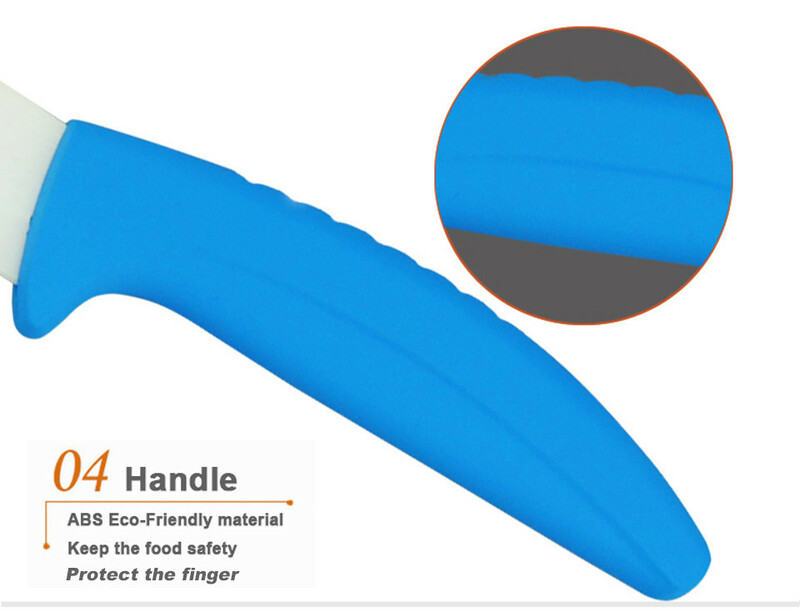 No reaction with any food and can preserve the original color and taste of the food, keep the food's freshness and nutrition. 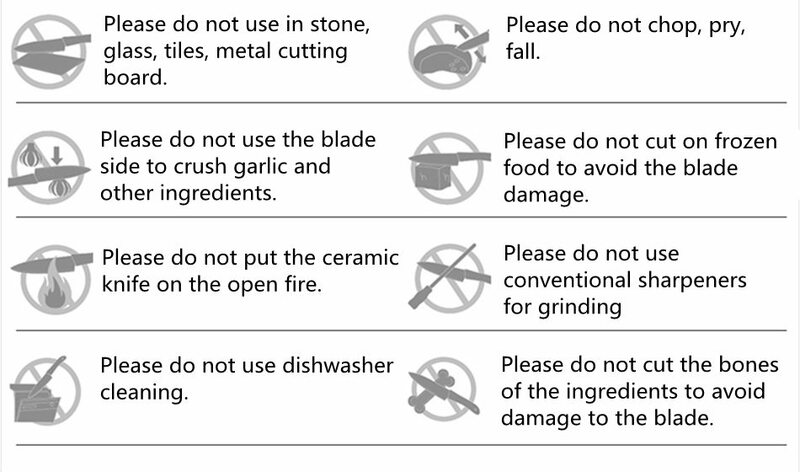 No stimulation to your eyes when cutting excitant food like onions. No transferring odors from one food item to another. 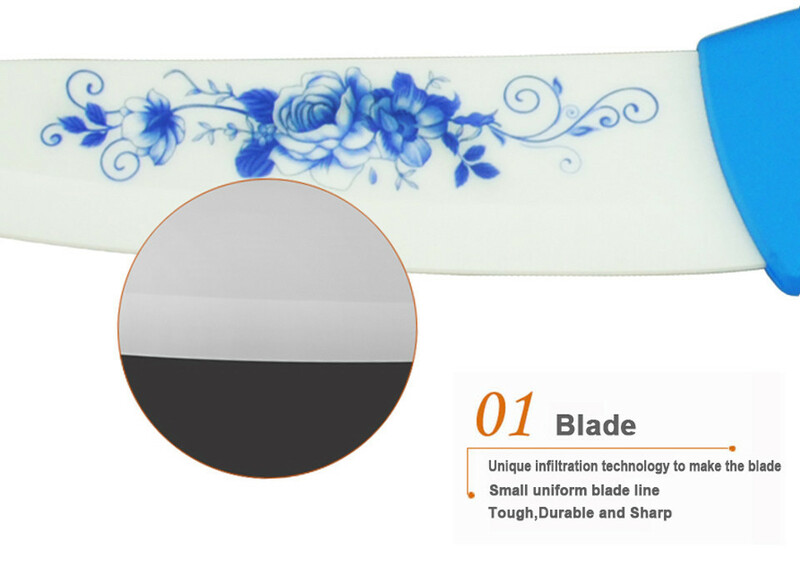 Not any taste or strange smell will be left on the blade, safe, healthy and environmental friendly. 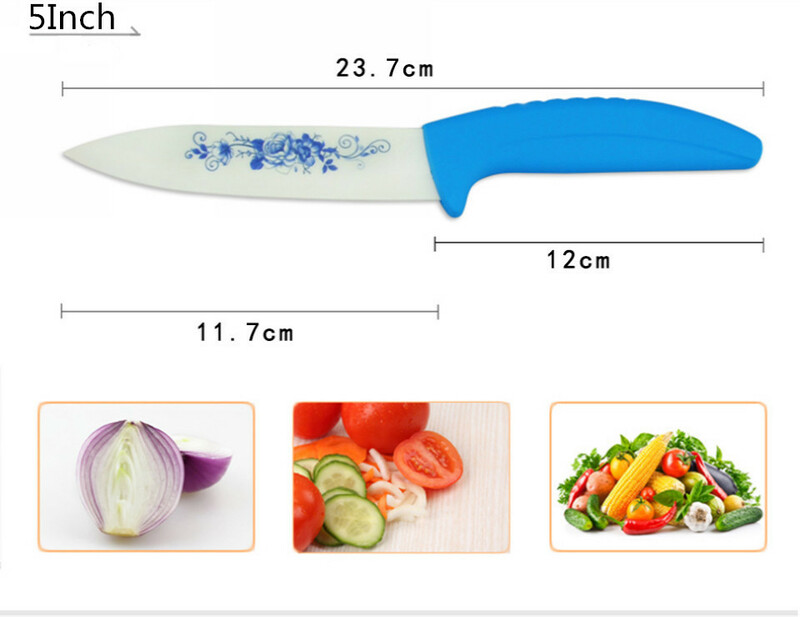 The best tool for cutting the fish, fruits, vegetables, meat and guaranteeing the family especially the baby's health and the food's cleanness and health. 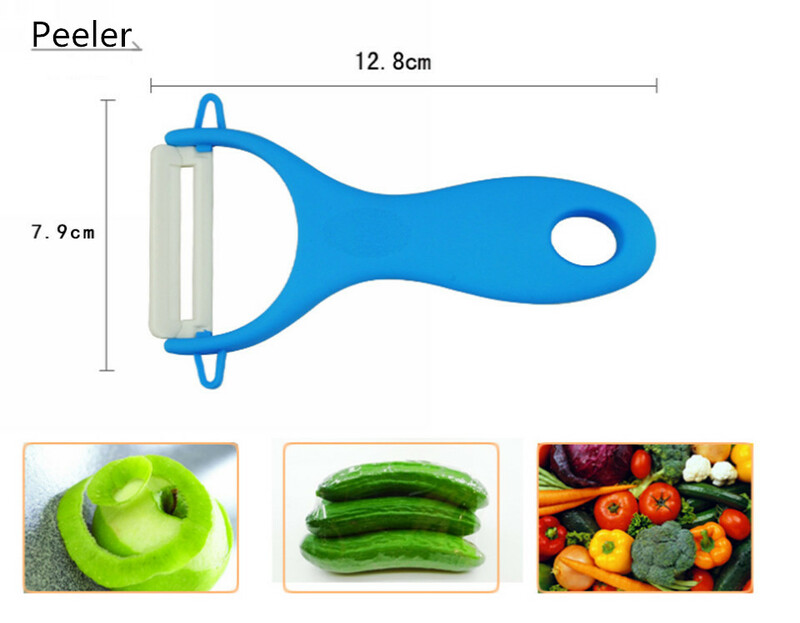 Intended for cutting fruits, vegetables and boneless meats, not intended for pry, flexing, violent chopping or boning. 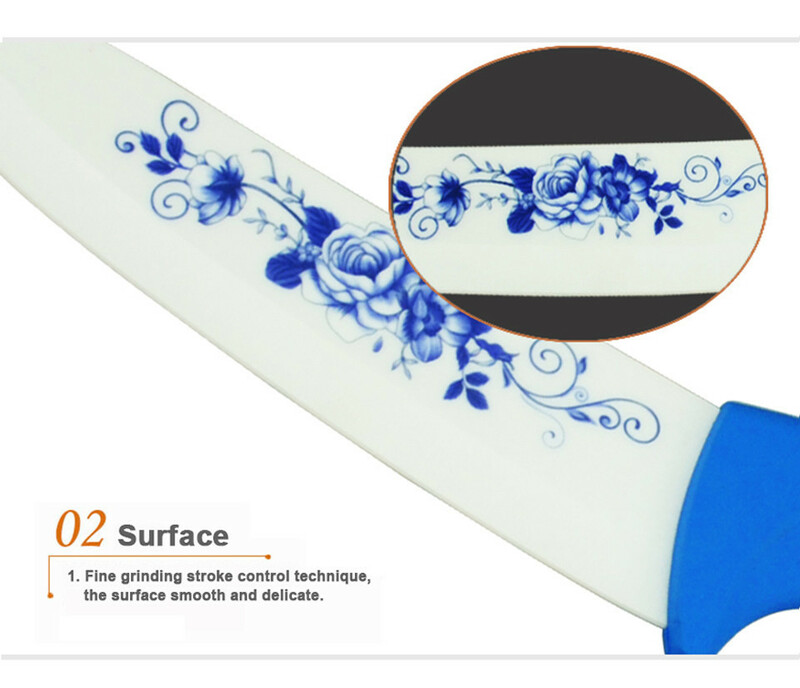 Be used on plastic or wood cutting board and avoid cutting frozen food or on the surface of marbles, glass and steel board. 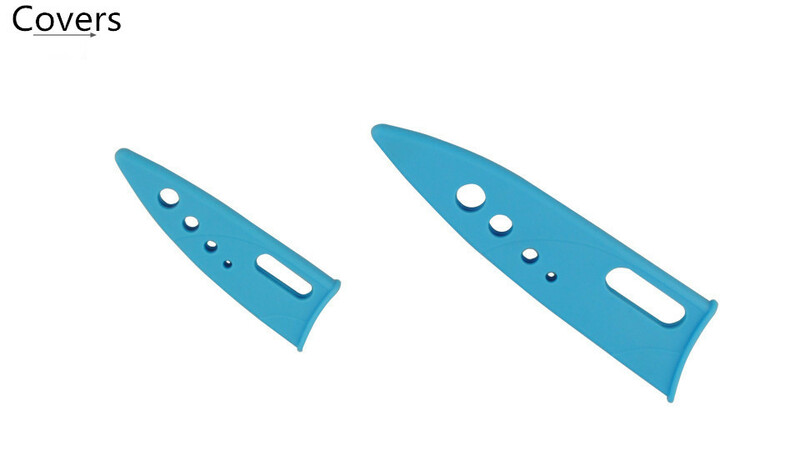 Wash the knife after each single use, preferably by hand with a mild detergent and do not wash it in the dishwasher. For safety's concern, the tip and the heel of the blade have been blunted. Please also note that the shipping rates for many items we sell are weight-based. The weight of any such item can be found on its detail page. To reflect the policies of the shipping companies we use, all weights will be rounded up to the next full 1/10 Kilo.